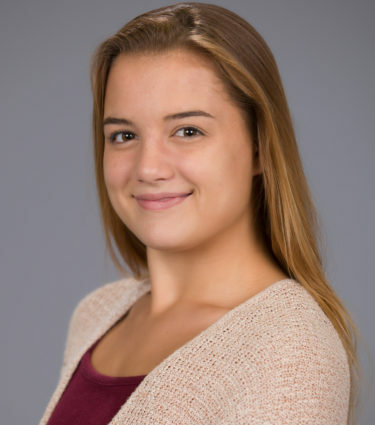 Haley Ferrell-Young enjoys teaching the art of dance to our younger generations. She has been teaching dance in daycares for 2 years and started teaching at Bravo in 2016. She will be graduating from Sandalwood High School’s Early College Program with her AA degree in 2018 and plans on majoring in Industrial Psychology and minoring in Child Development in college. This is Haley’s 12th year dancing at Bravo, as she is a true original Bravo student since day one, and has loved every minute of it! She hopes to inspire and put her love of dance in all of her students’ hearts. Haley’s experience and patience with children has been quite apparent in all of her classes. 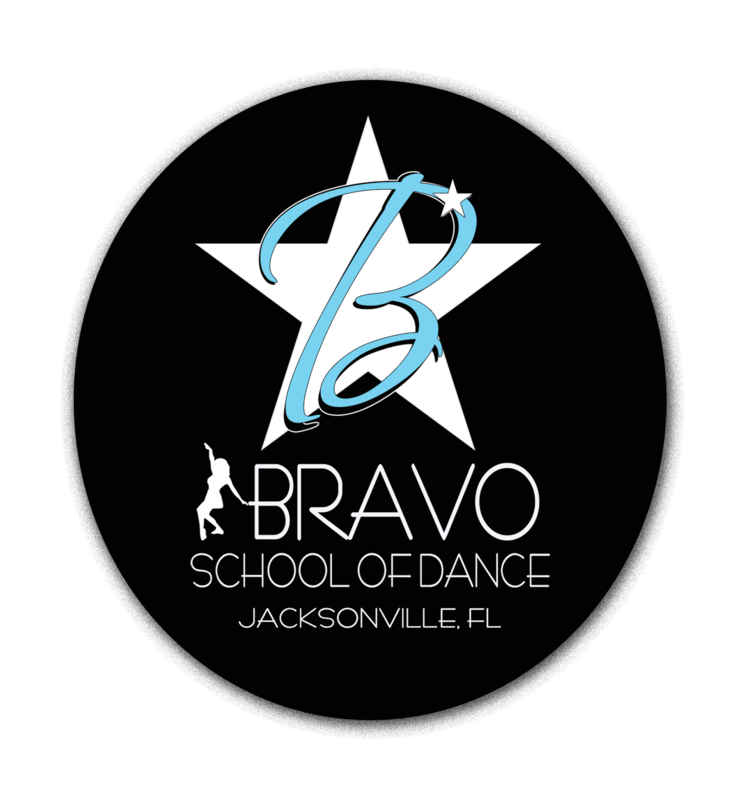 She has been a wonderful addition to Bravo’s Faculty!